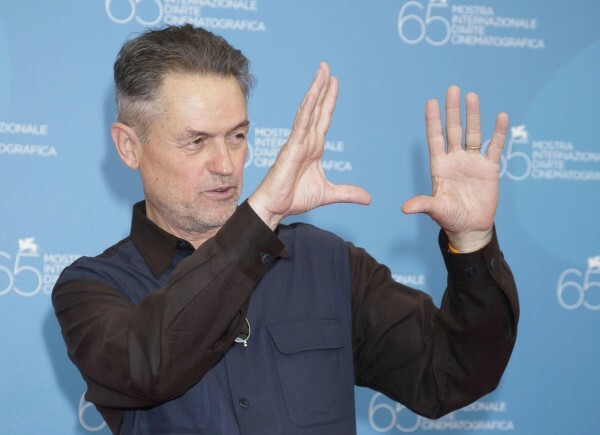 Bruce Springsteen and Tom Hanks have paid tribute to the late director Jonathan Demme, the man who brought them together on his film Philadelphia, which won each of them Oscars. “God bless Jonathan Demme, we just lost him,” Hanks told the crowd attending an event that was part of the Tribeca Film Festival’s Storyteller series. Demme, the Oscar-winning director of The Silence Of The Lambs, died of cancer on Wednesday. 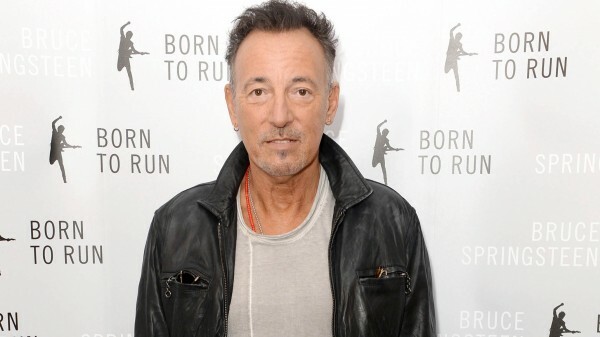 Springsteen, who won an Oscar for best original song for the film, called Demme inspirational. Hanks, who won the best actor Academy Award for the 1993 film, played the role of fan during the hour-long session and questioned Springsteen about his life and early career. The actor also frequently engaged the crowd to finish the words to Springsteen hits such as Rosalita and Growin’ Up. The rocker known as The Boss became reflective when talking about making life off stage mean as much as his creative life. “All artists at some point believe they can live within their art, and what you learn — either quickly or painfully and slowly — is that at the end of the day, it’s just your job, it’s just your work, and life awaits you outside of those things. Let the world happen to you,” he said.